SF movie fans (not to mention California Governator fans) recall the 1987 movie Predator. 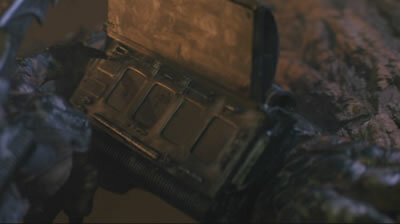 The alien Predator had a cool wrist device with both a kind of "keyboard" (selectable items) and display. 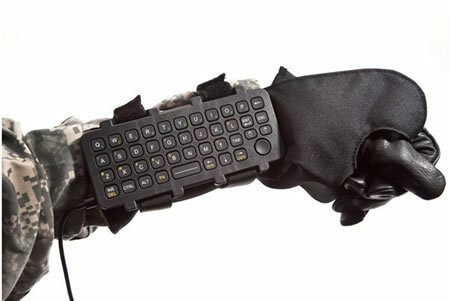 No word yet on whether or not eager gamers will be able to buy this wearable keyboard. From Test freaks via Engadget.